Want to know the difference between Remy and non-Remy hair extensions? Our handy little article will give you an idea. The major difference between human hair and Remy hair is the cuticles. Non-Remy hair is 100% human hair, but in this case, the hair is collected in piles and as a result, the cuticles are all misaligned. This hair is easily tangled. Chapter 1: What is Remy Hair? Chapter 2: What is Non-Remy Hair? Chapter 3: What is Virgin Hair? Chapter 4: What’s the difference among Remy hair,non-Remy hair and virgin hair? Remy is a term that is often used in the hair extension industry. There’s a common misconception among hair vendors that they are getting the best grade of hair. ◆ The term “Remy” refers to the characteristics of the hair and the method used to manufacture the hair extensions. ◆ Remy has qualities such as uni-lateral cuticle direction, which basically means the hair follicles all go in one single direction. ◆ Remy hair is collected in a method in which all hair strands stay aligned in the natural direction as it grew to maintain the natural texture pattern and cuticle direction. ◆This eliminates tangling problems commonly found in non-Remy or low-quality hair. Please read below article explaining What is Remy hair. Do you wonder why non-Remy hair is so much more inexpensive than Remy hair? Non-Remy hair is hair that the cuticles are stripped or run in both directions. This often causes tangling. 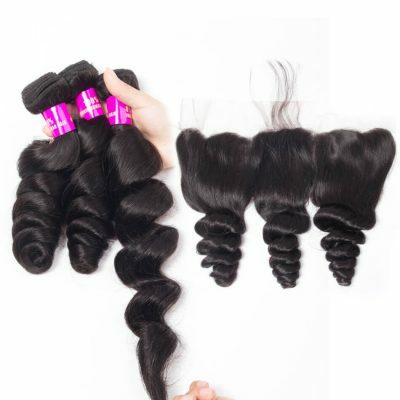 ◆ Non-Remy hair is very popular and is readily available as well. Because the price is cheap. This hair has both the roots and the tips mixed up. ◆ This type of hair undergoes the shaving off of the cuticles or sometimes the ends of the hair. This reduces the possibility of friction between hair strands. 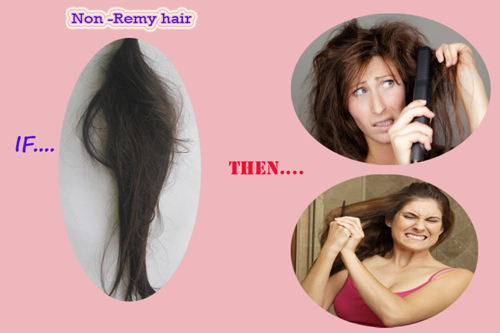 ◆ Non-Remy hair is collected from the floor of temples, salons, and random suppliers. With this type of collection method, cuticle directions become mixed, causing inevitable shedding, tangling and matting problems. ◆ In order to solve the tangling problem, hair manufactures use silicone to make the hair appear shiny, but as soon as you wash it the silicone comes off and the hair mattes into a huge mess. Virgin hair refers to hair that is completely unprocessed, and intact. ◆ As for virgin hair, it must meet rigorous standards including not been permed, dyed, colored, bleached, and chemically processed in any way. ◆ This also means it comes from a single donor, and all the cuticles are intact, running in the same direction. 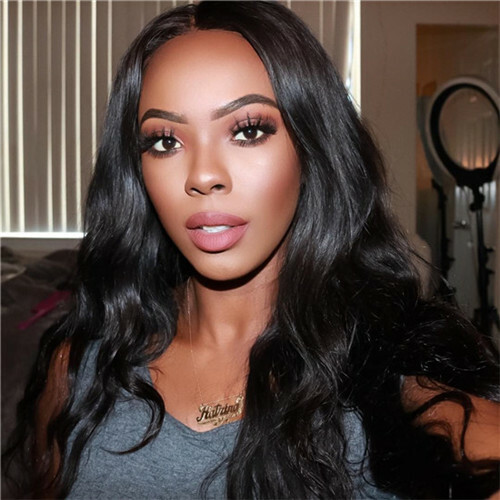 ◆ Virgin hair can last up to a year with proper care and maintenance, and you have to care for your extensions just like your own natural hair. 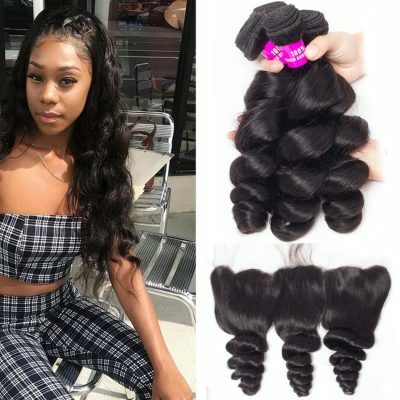 ◆ If you maintain your brazilian virgin hair extensions properly, you will have sleek, smooth, tangle free beautiful natural looking hair for a very long time and will be able to reuse the hair many times after. 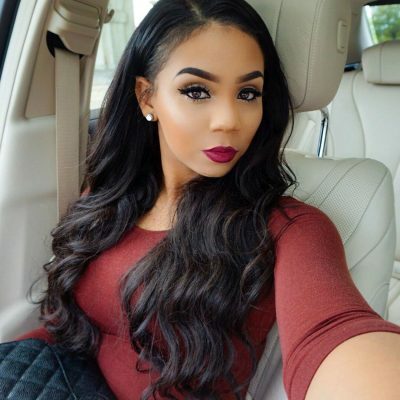 You can read more about the detailed definition of virgin hair here. Chapter 4: What Is The Difference Between Them? Maybe experts in human hair can tell the difference between Remy and Non-Remy hair by touching it. Non-experts probably will not be able to tell the difference by looking at it. Trust me, after 2 to 3 weeks when that hair starts to matte up they will know it’s not Remy. 1. Remy hair is generally more expensive. It is hair that is shaved off the donors head and bundled in such a manner that all the hair is kept in one direction. By doing so, the cuticles of the hair do not get roughed up as much and stay smooth. 2. The method they collect isn’t the same. Remy hair is in short supply and is therefore quite expensive. 3. Remy’s hair would last longer because it has the best high quality. So it is expensive! And it will last a long time if properly maintained. 4. Non-Remy has poor quality than Remy hair bundles. Non-Remy hair is the leftover hair that in most cases is gathered from the floors of temples and salons then recycled to make a weft. The hair cuticles are facing various directions, which causes the hair to tangle and matte quite easily. 5. Remy human hair extensions are the most popular human hair on the market due to the quality and value. Remy hair is a high-quality hair that lasts up to a year(if proper care) and blends very well with your own hair. 6. REMY hair is a smoother, shinier, and healthier appearance than NON-REMY hair. This hair feels amazing even after multiple times being washed. 7. Hair color. Normally, hair vendors will advise customers to dye dark color hair. light color like number 27,613 color is not allowed, it is easy to damage hair, then shedding and tangling problem will come. So basically, if “100% Human Hair” is the Benz of the industry, then “Remy Hair” is the Phantom…And “Virgin Indian Remy” is the Bugatti. ♥ The majority of human hair sold today is non-Remy hair. the cuticle for each hair strand tends to be in all different directions. ♥ Remy hair is not necessarily virgin hair, since it may be colored or permed. Its defining features are an intact cuticle and the manner in which it was harvested. Bonus #1: Virgin Hair Vs Remy And Non-Remy Hair, Which Is Best? If you want a versatile and natural human hair extensions products, you need to choose virgin human hair. Virgin human hair is chemically unprocessed human hair, which is collected from a single donor. The virgin human hair is Remy hair that has not been altered by dyes, perms, bleaches, or harsh washes. It is the highest quality hair on the market. 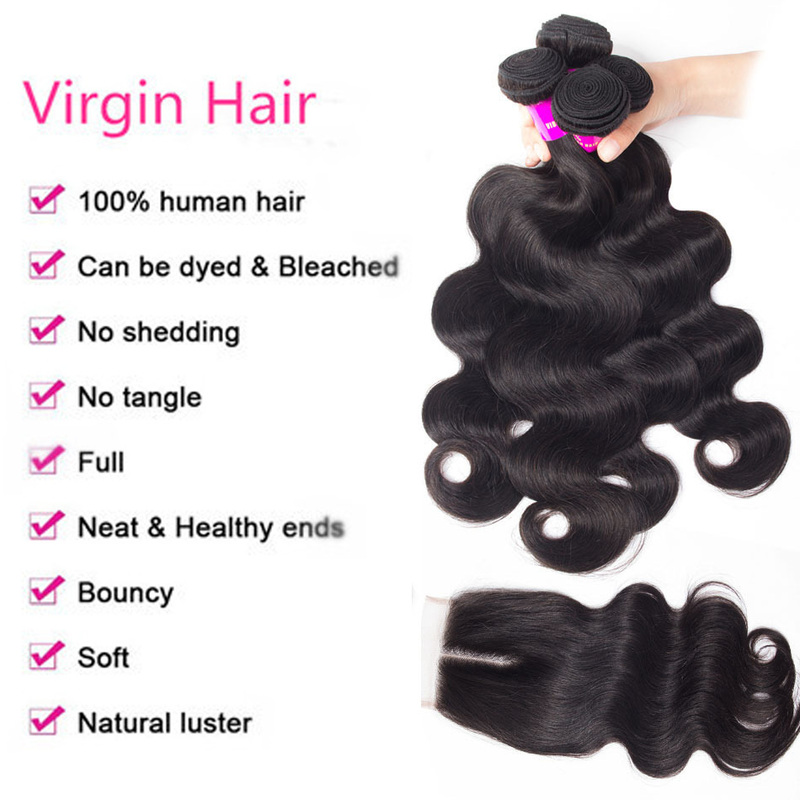 Virgin hair: not been permed, dyed, colored, bleached, and chemically processed in any way. Why Should Choose Virgin Hair Weave? 1. The virgin human hair is very light, silky and lustrous. You will feel comfortable as yourself hair. 2.100% Remy human hair has never been processed or treated with any kind of chemicals and the human hair is in its natural state with its cuticles running in the same direction and intact. 3. Each bundle cut from one donor, You can bleach, dye and process the hair type just as you would your own. After that, the hair is still smooth and soft. 4. It does not take much time for care. Because it is virgin hair- 100% natural human hair, if you take good care of your hair, your hair will last at least 1 year. 5. It is very easy to style, you can create just about any style you want. Because of virgin hair extensions in a variety of different textures including straight, wavy and curly. These hair textures also come in a wide range of lengths. Virgin human hair- Good hair, good color and good texture are necessary when you choose a hair extension style. 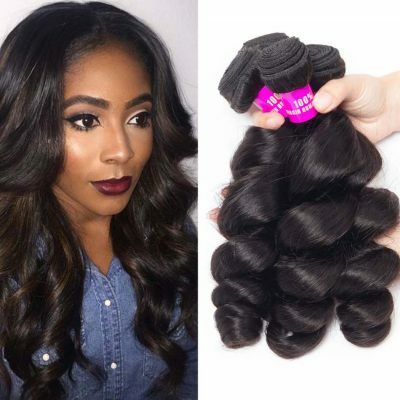 Bonus #2: Where To Buy The Best Virgin Hair? The number of hair extensions on the market today can be overwhelming. When you’re looking to transform your look, you will want to start with the essentials, high-quality hair extensions and an amazing stylist to install them. At Evan Hair, we take pride in offering our customers superior products like our virgin Brazilian hair. Our Brazilian hair extensions are available in curly and wavy textures, with lengths up to 30″. 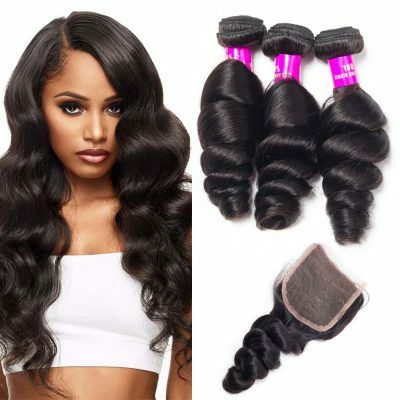 Evan Hair virgin Brazilian hair is so sought after because it is not only majorly appealing to the eye, but also consists of hair that has been prepared with all the cuticles intact, aligned and pointing downward. This in-depth process is done by hand and ensures that you will not experience any tangling or matting like you would with a competitors product. Our virgin Brazilian hair is full of incredible body and shine. It is luscious from roots to ends and is extremely easy to maintain. With the proper techniques, our Brazilian hair weave can be dyed to match any hue you can dream up and can be styled as if it were your natural hair. 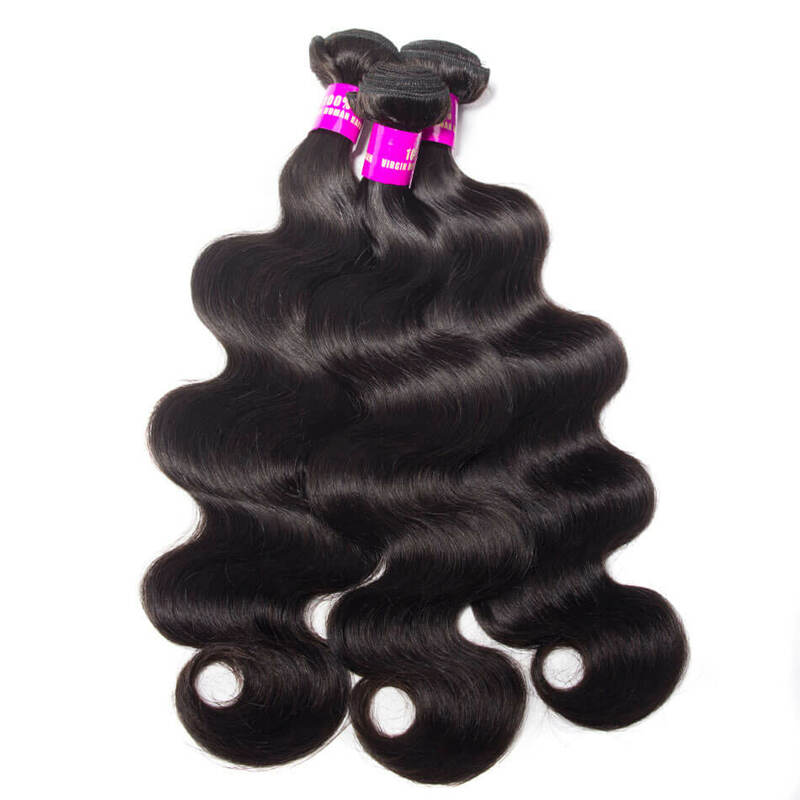 Our Remy Brazilian hair is among the most exotic sources of hair on the market today. You can make your dream hairstyle a reality with Evan affordable virgin Brazilian hair extensions. Try our products and see just how much changing up your hairstyle can change your looks and affect your confidence positively! I hope this blog can help you!